The British and Irish Lions will play the Wallabies in three Tests on their nine-match tour of Australia in 2013, the Australian Rugby Union said on Monday. The Lions, featuring the best players from England, Wales, Ireland and Scotland, will take on Australia in Brisbane on June 22, Melbourne on June 29 and Sydney on July 6. The Lions visit Australia once every 12 years with the Wallabies winning the last series Down Under in 2001 by two Tests to one. 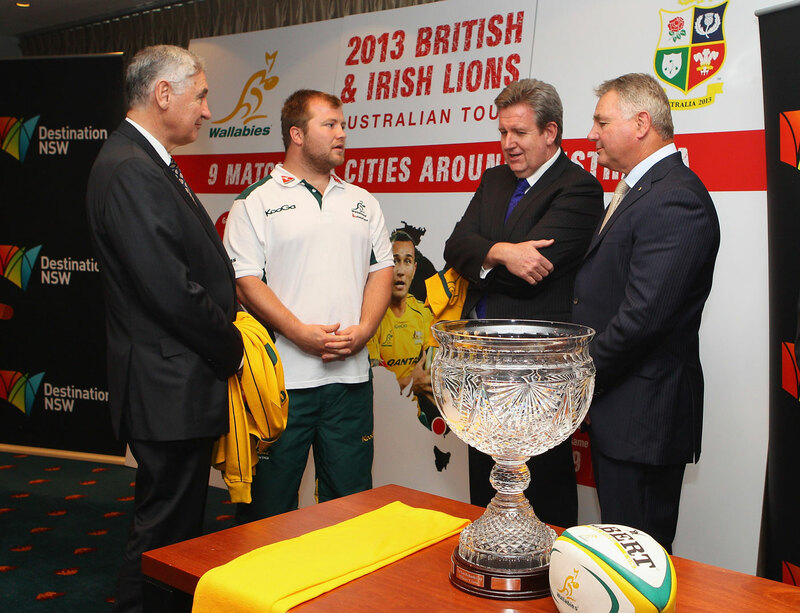 On the 2013 Tour, the Lions will play in six Australian cities, kicking off against Super 15 franchise Western Force in Perth on June 5. The Lions will also take on Australia’s other four Super 15 teams – the Reds in Brisbane on June 8, the Waratahs in Sydney on June 15, Brumbies in Canberra on June 18 and the Rebels in Melbourne on June 25. There will also be a match against a combined New South Wales-Queensland Country lineup in Newcastle on June 12. “The Lions tour here in 2001 was an extraordinary event and one which provided significant economic benefit to those cities which hosted major matches,” ARU Managing Director John O’Neill said. “More than 8000 Lions supporters came to Australia from the UK and Ireland on official tour packages and many more thousands made their own way here. “Four years ago in South Africa there were said to be 40,000 Lions fans that made the trek there to support their team.